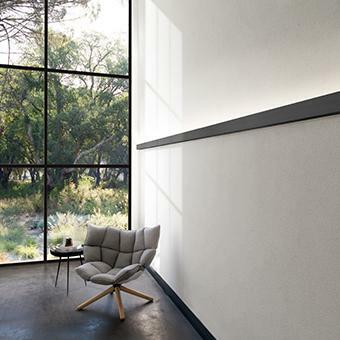 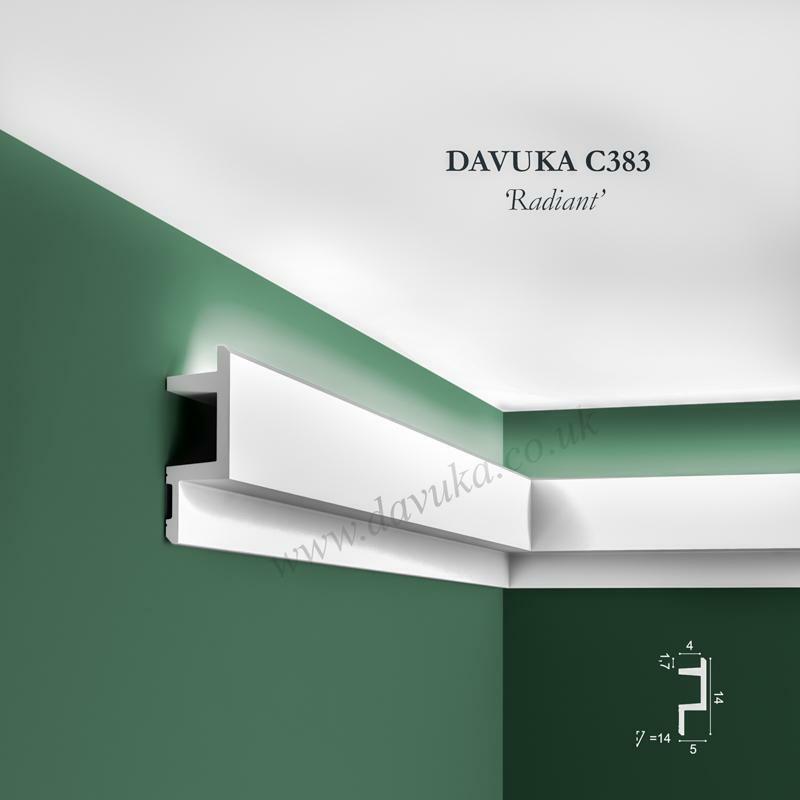 This modernist set of L3 (Linear LED Lighting) profiles includes the variants C380, C382 and C383. 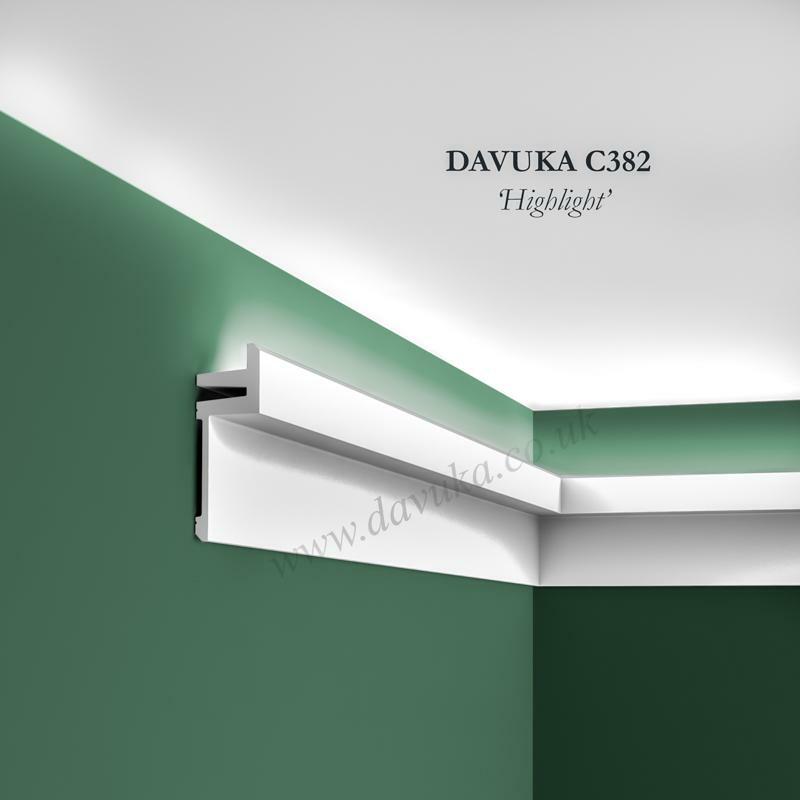 You can easily incorporate indirect lighting into your room with these current designs to create a sophisticated pattern of light and shadow. 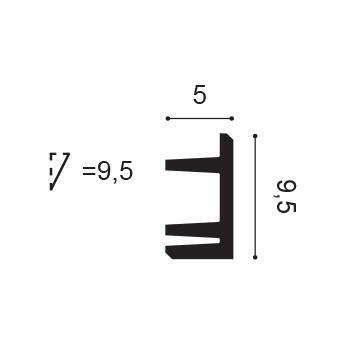 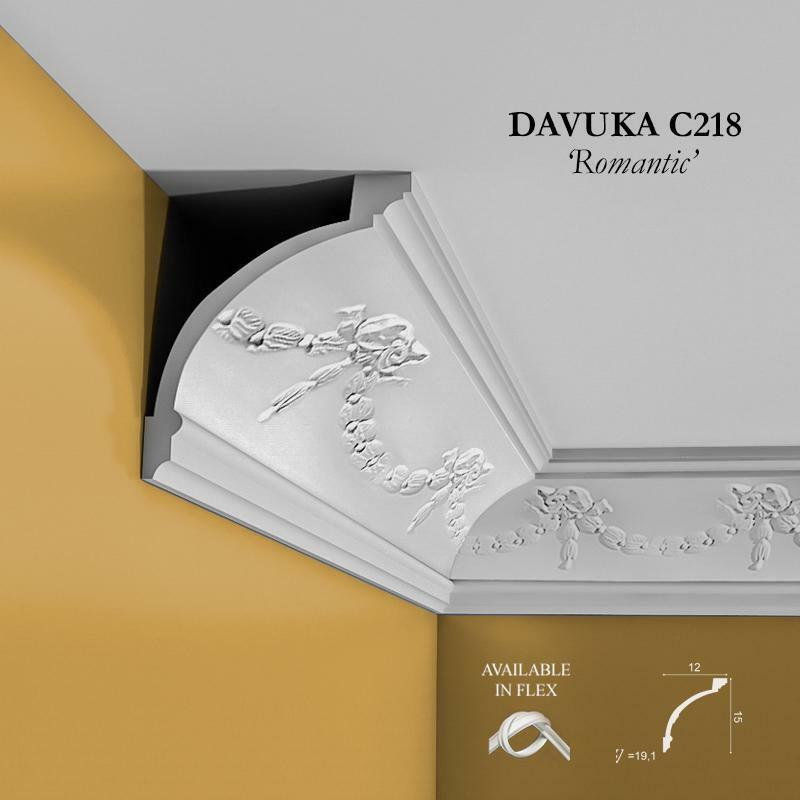 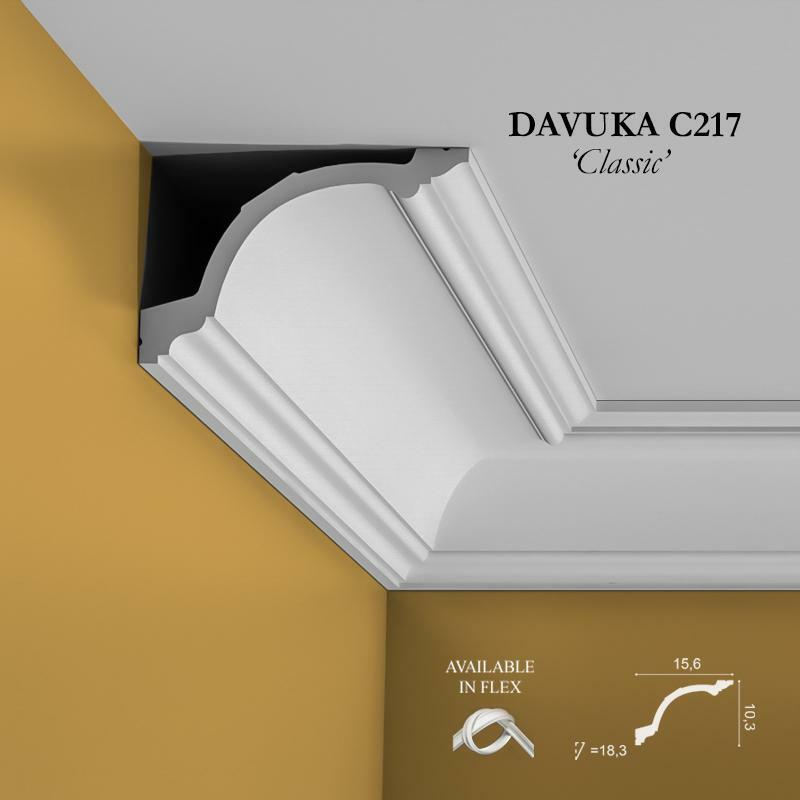 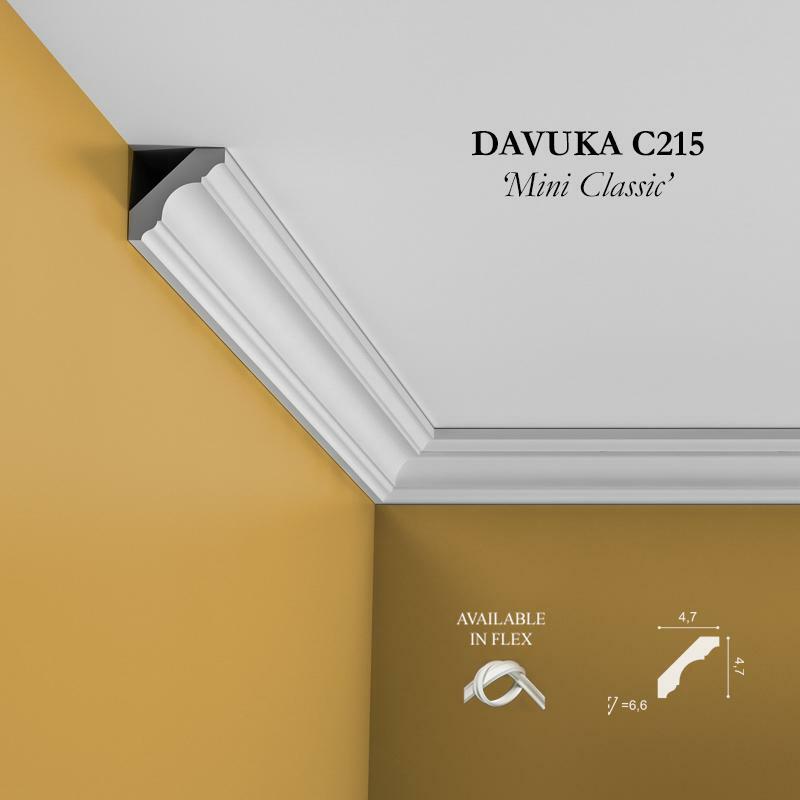 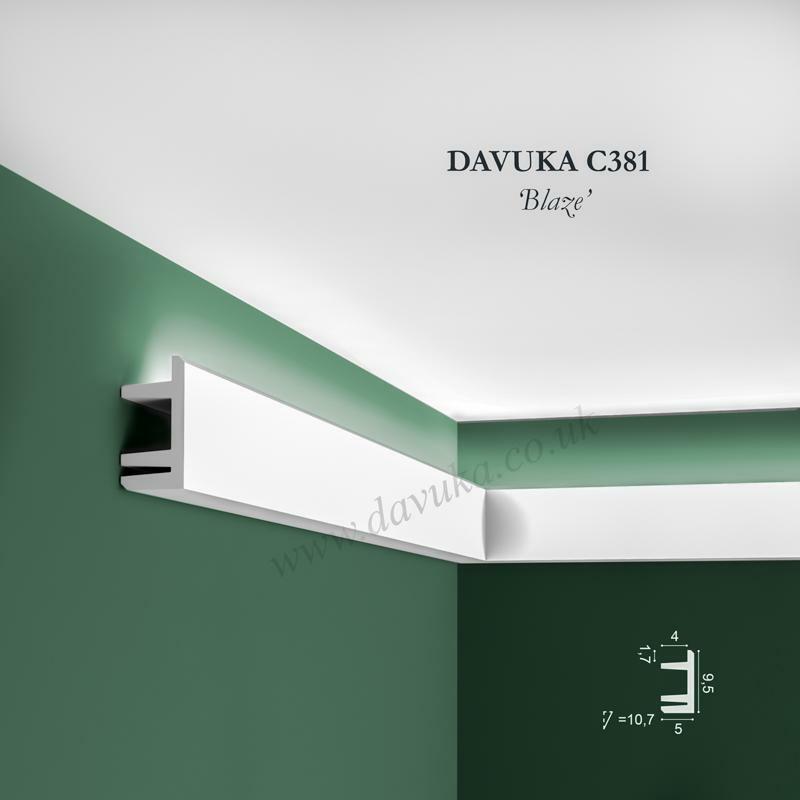 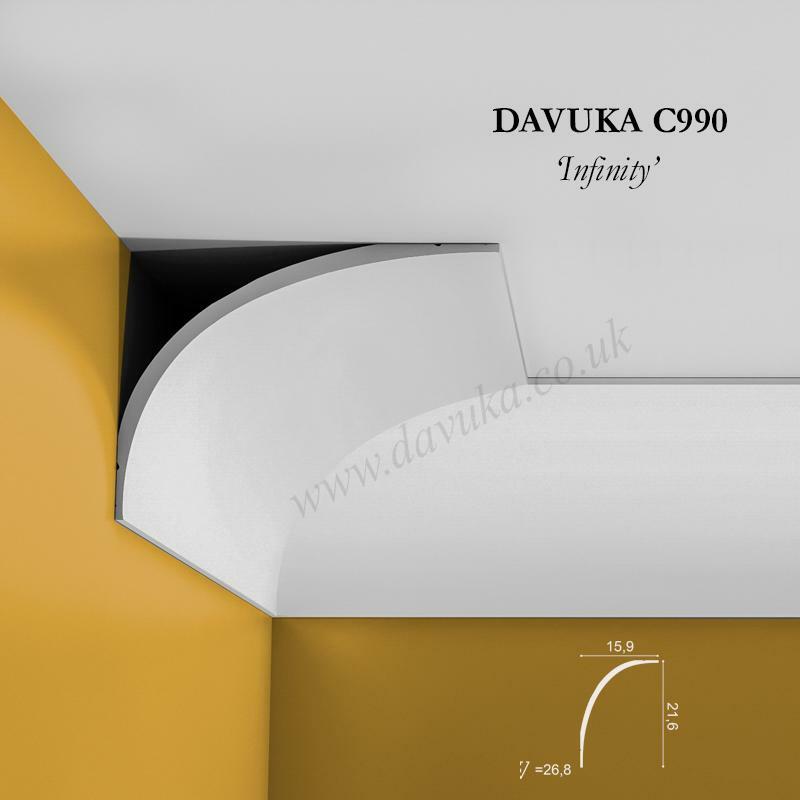 Using Correct Adhesives for the C381 ‘Blaze’ cornice – IMPORTANT!